How To Lower Your Testosterone? 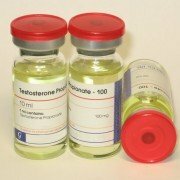 Home / Blog / Testosterone Articles / How To Lower Your Testosterone? Testosterone can be very helpful for building muscles and other bodily functions, but it can be possible to have too much of a good thing. Whether you want to just temporarily lower your testosterone levels before a test or permanently reduce your testosterone, you can follow these steps. Testosterone is generally referred to as a “male hormone,” but ladies also naturally produce some testosterone. 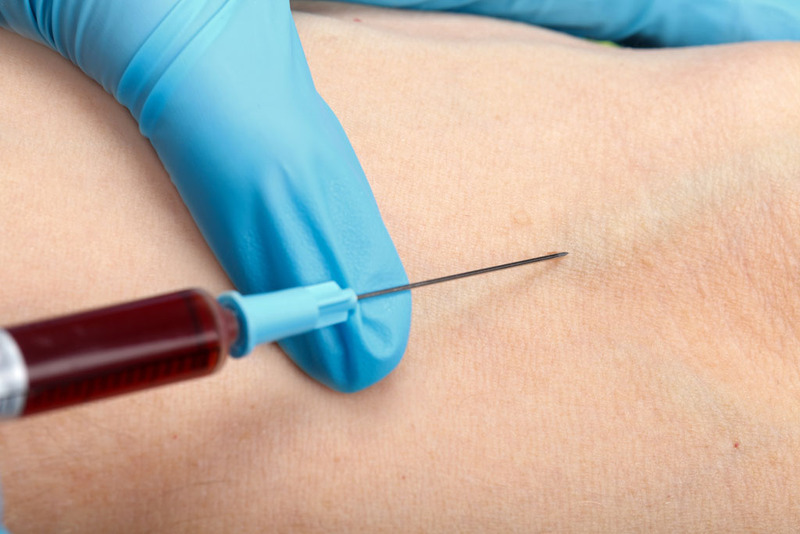 A natural level of testosterone in a blood test for men is typically between 270 to 1070 ng/dL. On average, guys have about 679 dL normally for females, a healthy amount of testosterone is a blood test result of somewhere between 15 to 70 dL. Ctestosterone can lead to excessive hair growth, acne, infertility, and many other unpleasant symptoms. 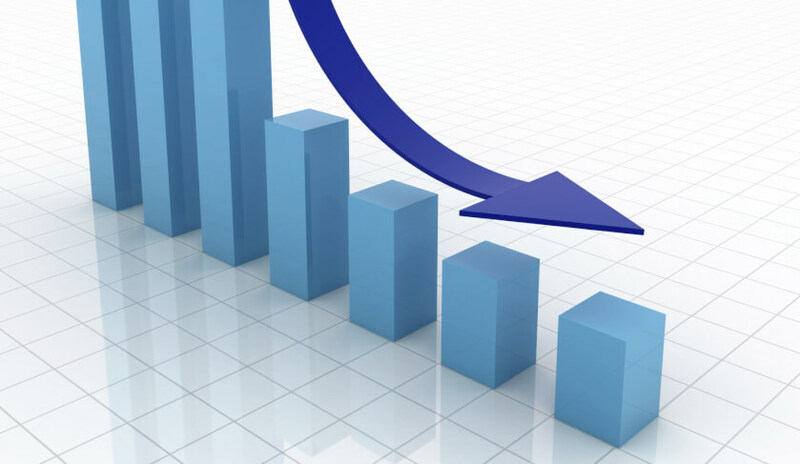 There are many different factors that affect testosterone production, so it is possible to reduce testosterone if you find yourself with an excessive amount. When trying to lower your testosterone, it will be important to avoid doing anything that could cause your body to produce more testosterone. The easiest thing to avoid doing is excessive strength training. Building muscle mass tends to cause an increase in testosterone, so you should try to avoid anything that would cause muscle increase. Being stressed and not getting enough sleep can also diminish testosterone production, so this can be ideal if you just need to temporarily decrease testosterone for a day or two. However, chronic lack of sleep and stress can lead to other health problems, so it is not a long term solution. Eating certain foods may help to naturally decrease testosterone production. Flaxseeds contain high amounts of lignans, and these helpful compounds bind to free testosterone molecules and keep it from attaching to testosterone receptors. Polyunsaturated fatty acids, which are found in most vegetable oils, may help to reduce testosterone by diminishing production. Alcohol will lower your testosterone slightly, and it also causes a higher amount of estrogen production. Licorice contains glycyrrhizic acid, so eating roughly seven grams of licorice a day can decrease testosterone by up to 250 ng/dL. All of the mints, including peppermint and spearmint, down-regulate testosterone synthesis for guys. To get this effect, sip a natural herbal tea instead of just chewing on minty gum. Soy products contain pseudo estrogenic compounds that basically have the same effect on the body as estrogen. They tend to downregulate androgen receptors and suppress thyroid activity that leads to testosterone production. 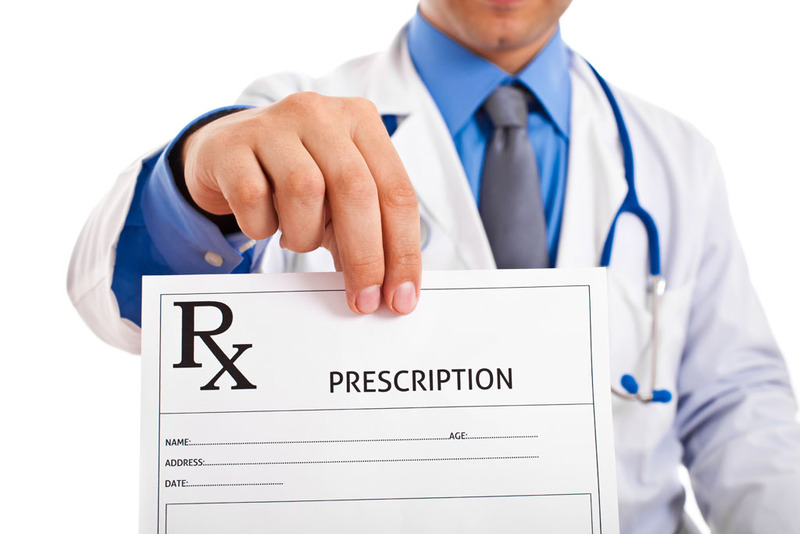 There are many potential medications available that lower testosterone. Keep in mind that these can have side effects, so they should only be used if your physician has prescribed them. For girls, one of the simplest options for reducing testosterone in your body is to start taking hormonal birth control. A pill that contains both estrogen and progesterone can reduce testosterone to normal amounts within six months. Keep in mind that this medication will need to be taken at the same time each day to be effective. 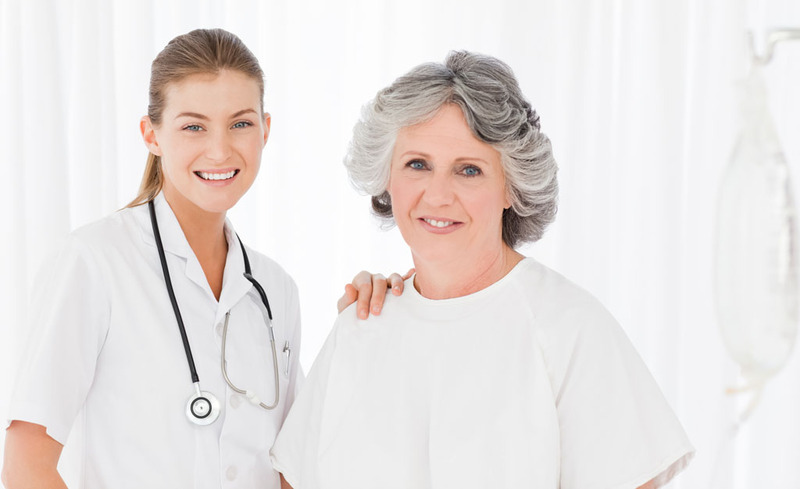 Another option for both men and women is anti-androgen medications. 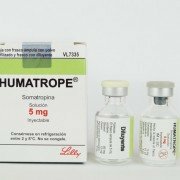 These medications are so effective that they are prescribed for a male to female transsexuals or people with adrenal gland disorders. Anti-androgens include spironolactone, leuprolide, goserelin, and abarelix. People who begin using anti-androgens normally start at a very low dosage and work with their doctor to gradually increase the dosage to an effective level. If you want to try a more natural alternative that does not require doctor’s prescriptions, consider looking into herbal remedies. Herbs historically used for lowering testosterone include saw palmetto, chaste berries, and lavender. Some studies have found that these herbs can work like anti-androgenic medications. Keep in mind that even though they are natural, excessive amounts of any herb can be very dangerous. Talk to your doctor about any herbal remedies that you are interested in trying. Excessive testosterone is often a symptom of type 2 diabetes, especially in females. This occurs when the body begins to overproduce insulin in an effort to get blood sugar under control. Excessive insulin can cause the body to ramp up testosterone production, leading to very high amounts of testosterone for women. The combination of high insulin and high testosterone leads to dangerously high blood pressure and cholesterol, so it is particularly concerning. You can reduce your risk of developing diabetes in the first place by maintaining a healthy weight, avoiding excess sugar intake, and eating plenty of fiber. If you do have diabetes, you will need to work with your doctor and carefully monitor your diet to avoid the insulin spikes that can lead to testosterone related issues. Making big dietary changes can have a large effect on your overall testosterone production. As a steroidal hormone, testosterone synthesis requires cholesterol. Therefore, you can lower your overall cholesterol intake to also make it harder for your body to produce excess testosterone. Keep in mind that some healthy cholesterol is needed for healthy cells throughout your body, so do not try to avoid all fat. It is best to stick with polyunsaturated fatty acids, which are found in vegetable oils and fatty fish because these have been linked to lower production of testosterone. You mostly want to avoid monounsaturated fats and saturated fats, which are found in fatty meat, cheese, butter, whole fat dairy, avocados, olive oil, and nuts. Another helpful dietary change is reducing refined carbohydrate intake. This includes carbohydrates found in white bread, sugar, cookies, cakes, white rice, and candies. These types of carbohydrates cause a sugar spike that results in an insulin spike. Since insulin spikes can lead to boosted testosterone production, it is best to avoid refined carbohydrates. Instead, stick to whole grains and other carbohydrates with plenty of fiber since these help to keep blood glucose levels stable. 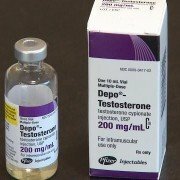 Will Testosterone Make My Voice Deeper?